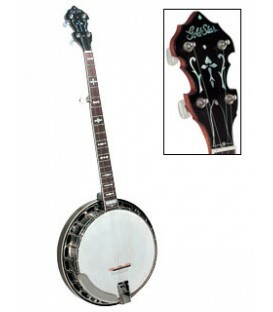 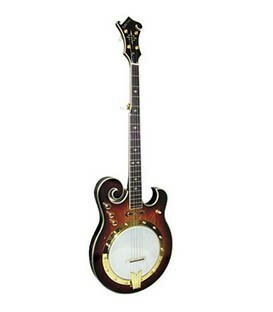 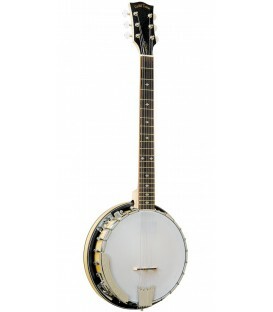 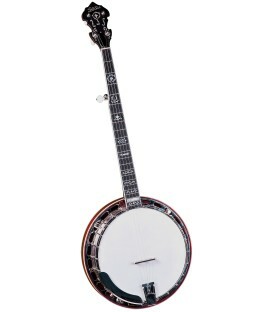 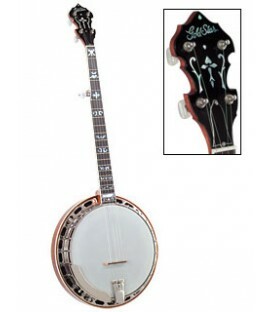 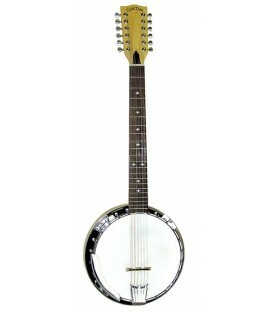 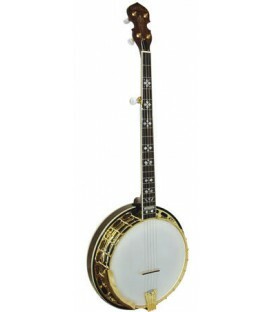 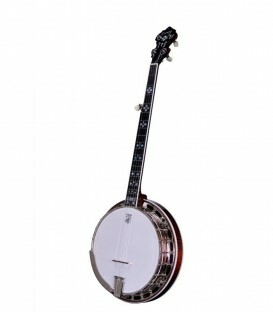 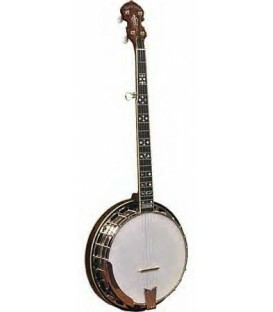 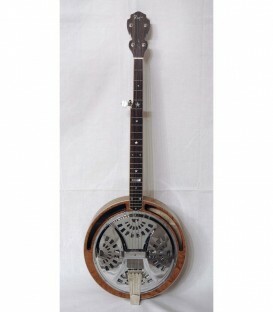 All wood, rim and resonator this is a great tenor for learning to play jazz, be it Dixieland or Traditional jazz because this banjo is light weight and not as loud as a more expensive banjo so it's easier on the ears of family members. 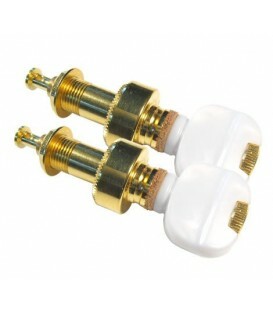 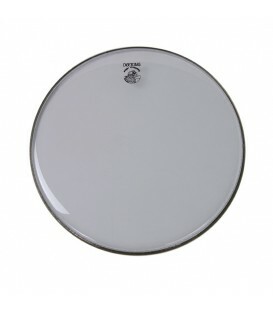 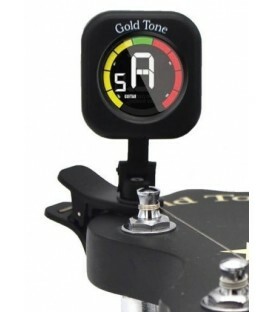 It has a very pleasant tone that certainly is vibrant without being over bearing. 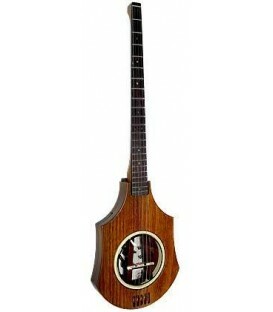 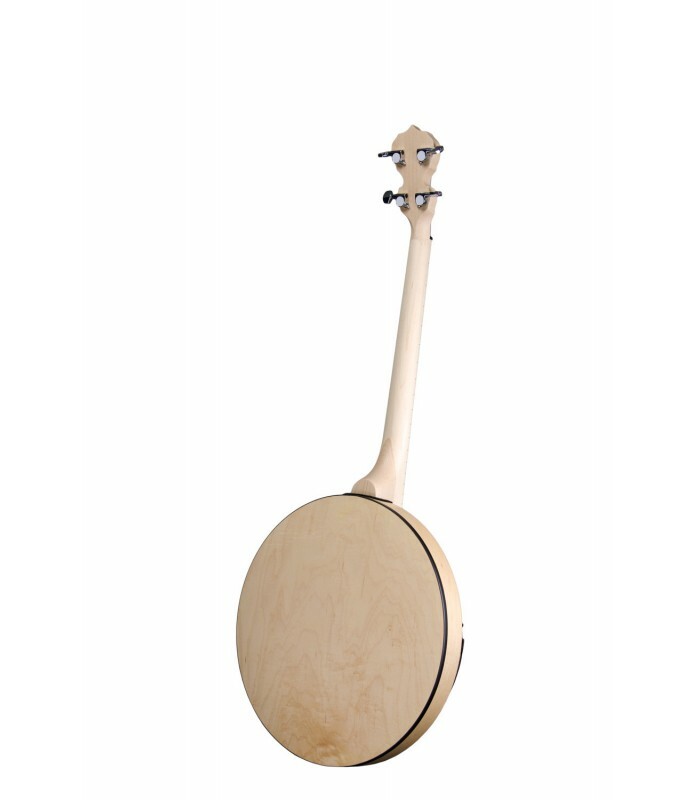 Only weighing in at 5 lbs, this cute little banjo is great for traveling, camping, taking to the beach and just having fun. 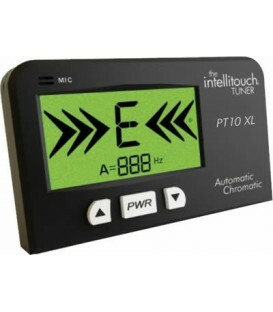 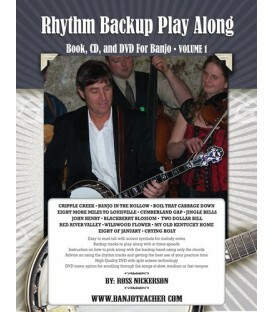 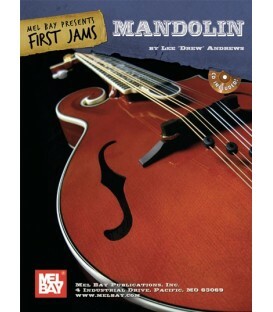 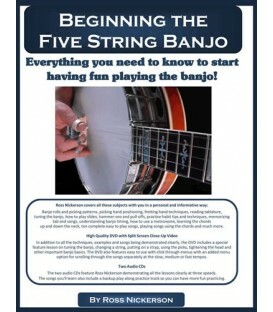 Tuned in fifths like a mandolin or violin, it is an easy transition to banjo and a great change of pace for the mandolin or violin player. 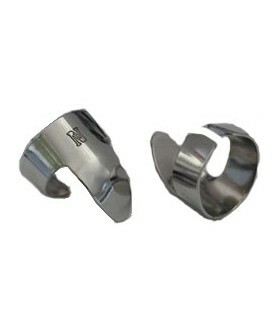 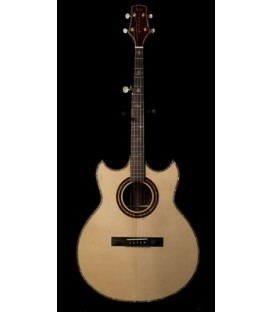 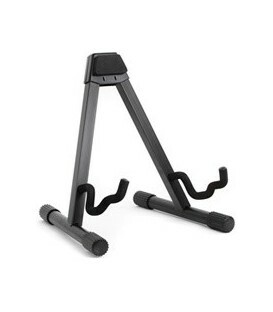 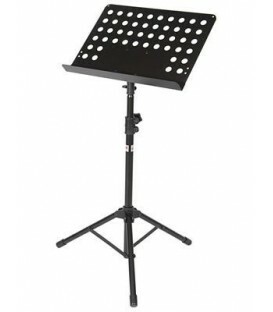 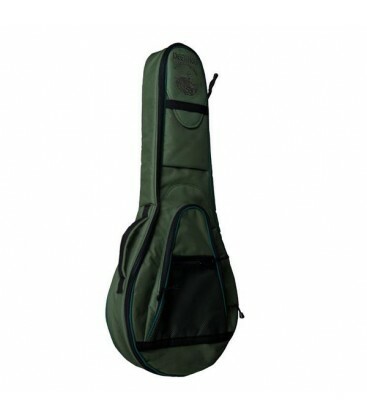 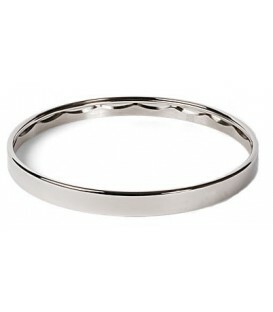 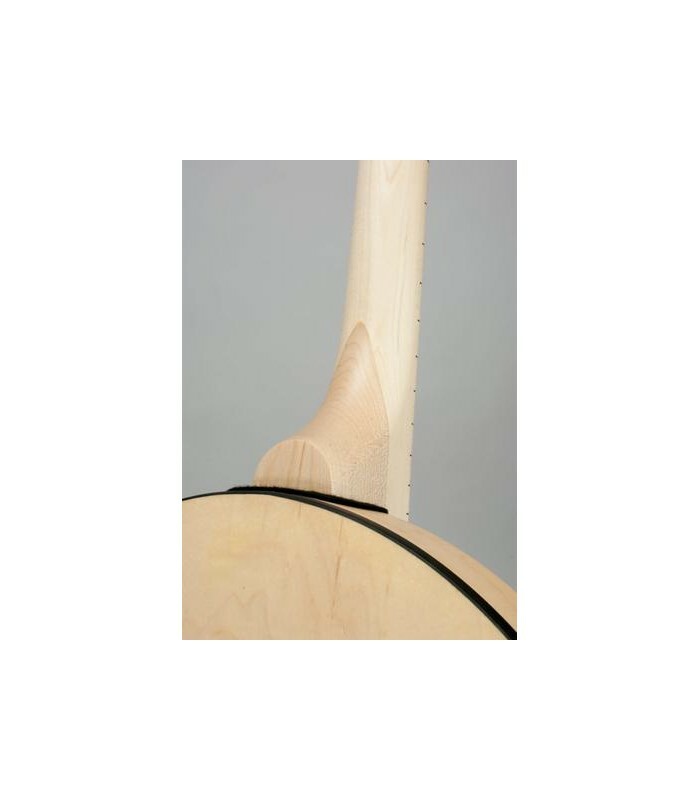 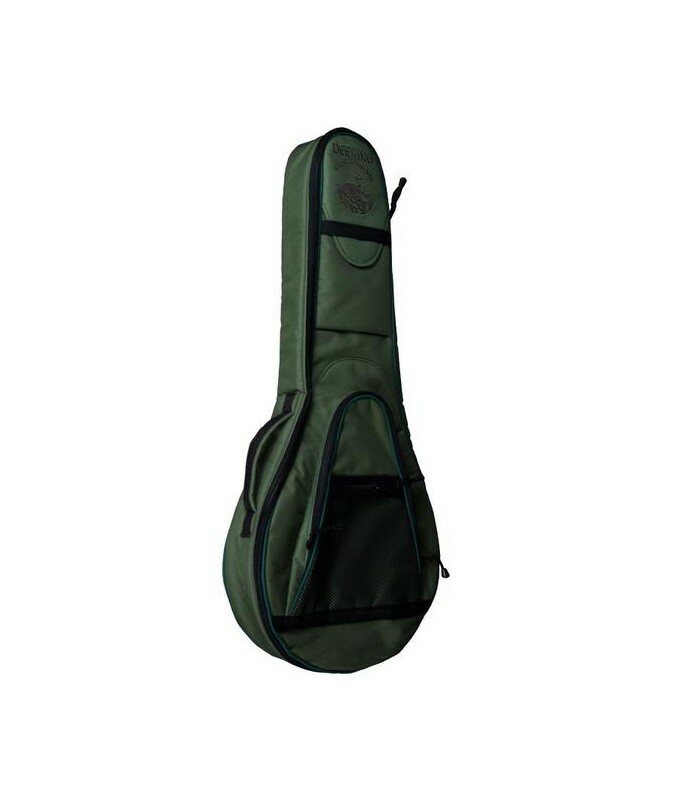 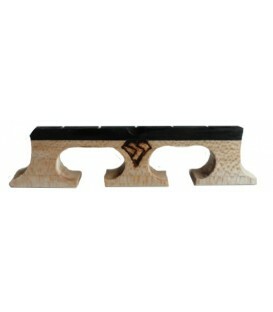 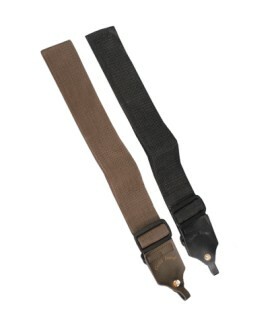 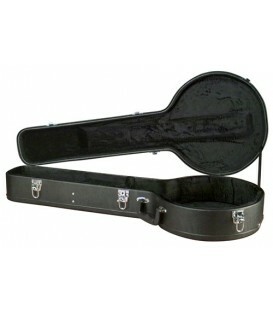 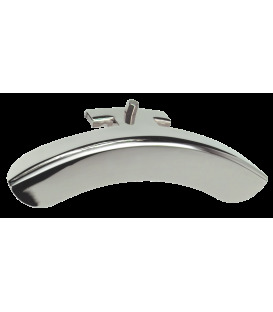 It has a durable finish covering all the wood parts to protect it. 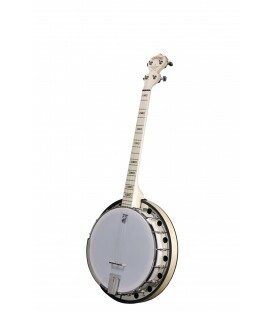 Even when you step up to a more professional banjo, this little Goodtime tenor will be a great companion for fun and relaxation. 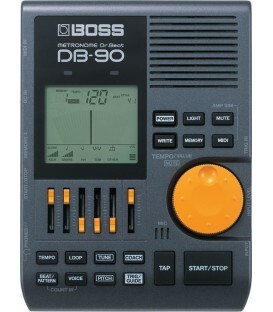 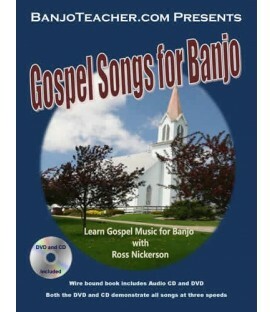 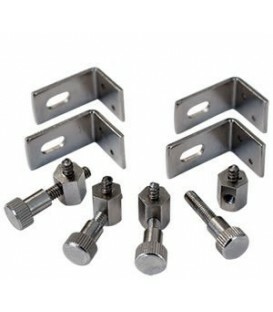 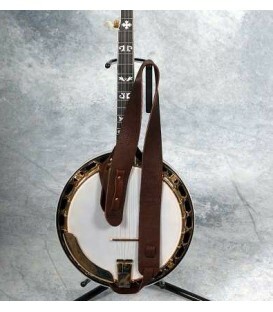 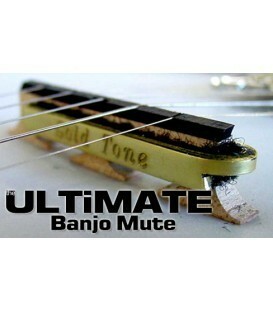 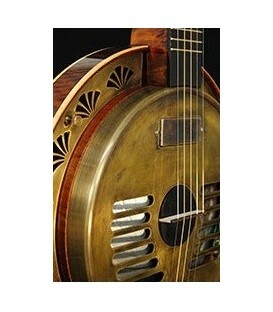 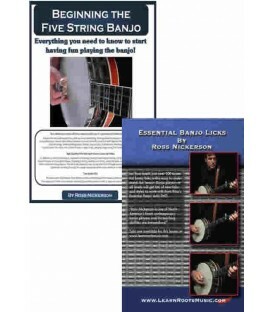 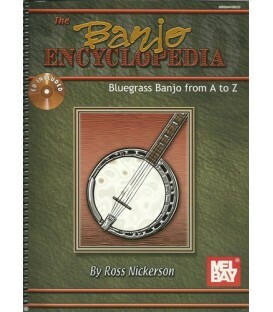 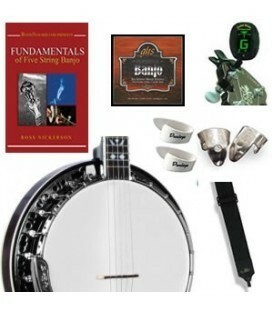 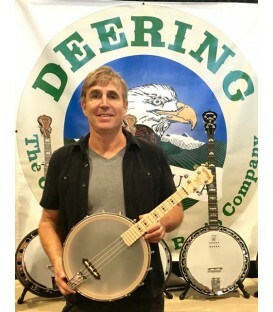 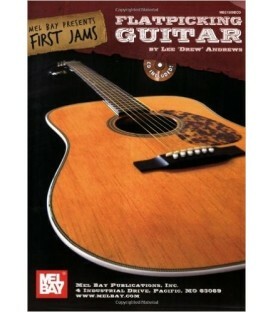 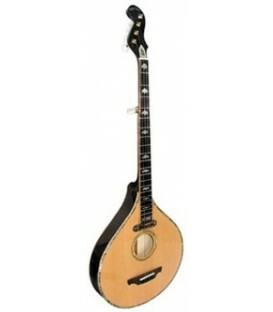 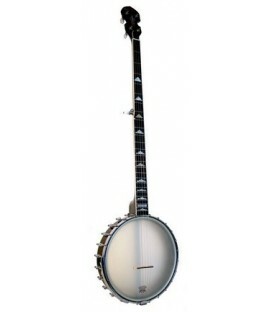 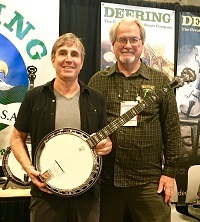 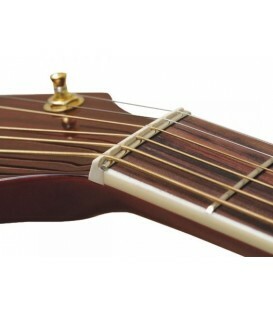 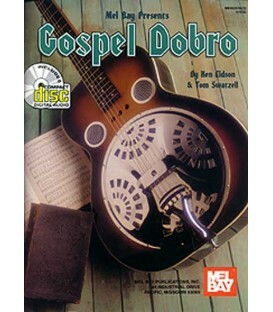 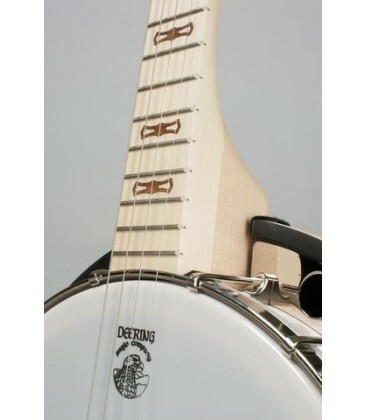 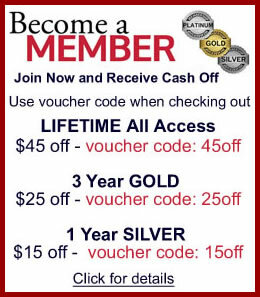 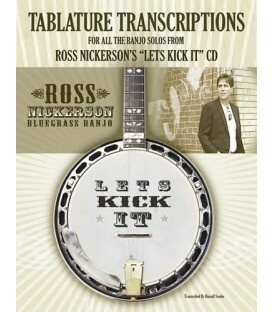 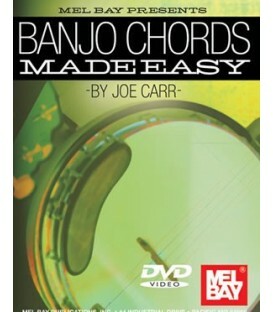 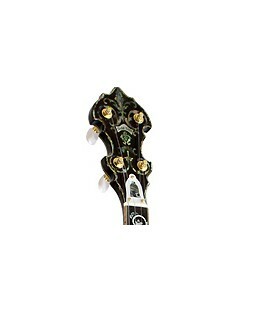 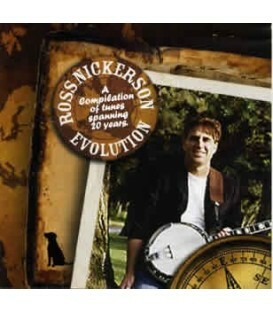 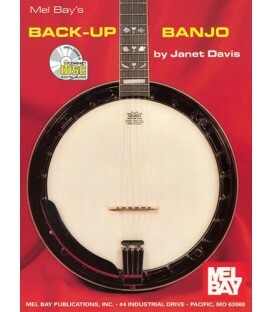 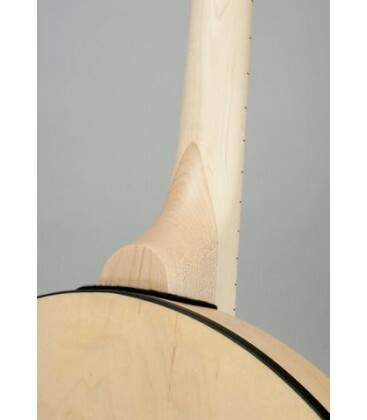 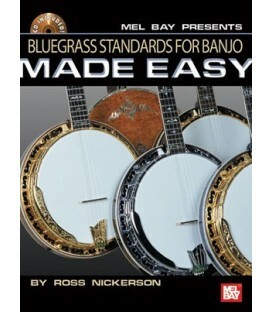 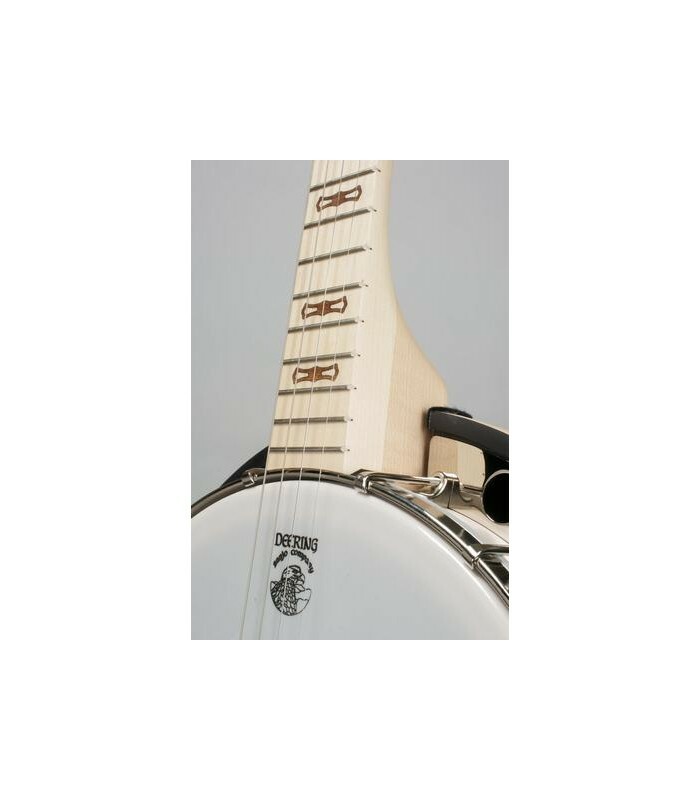 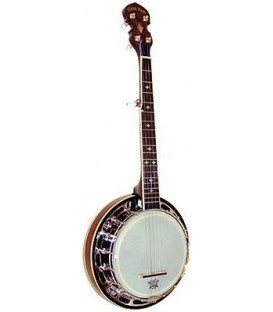 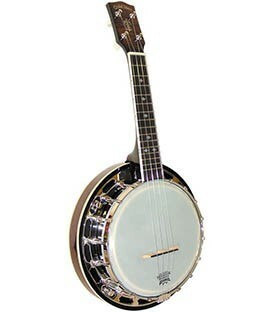 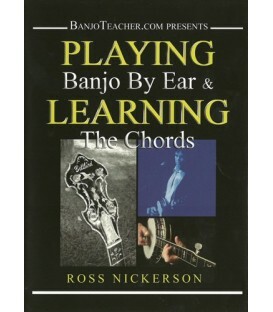 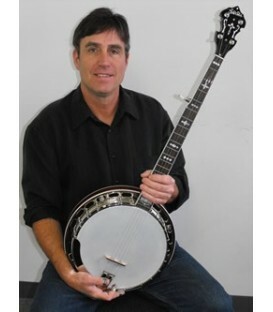 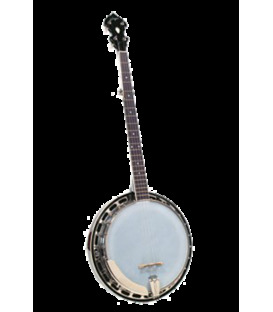 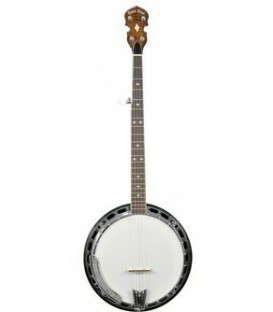 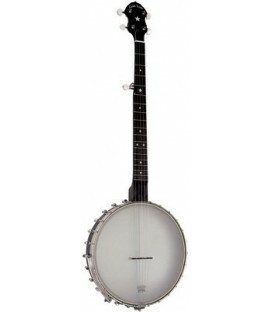 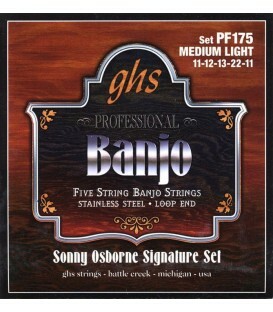 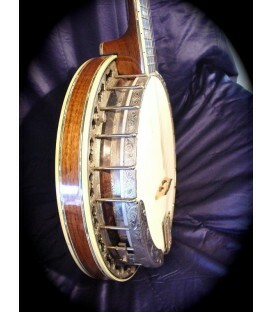 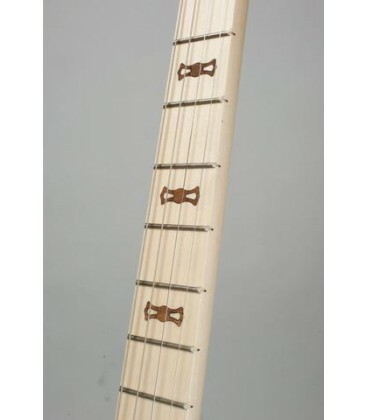 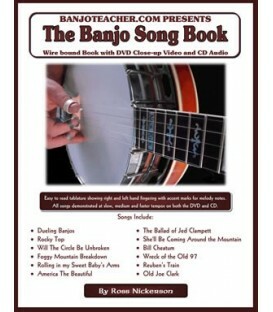 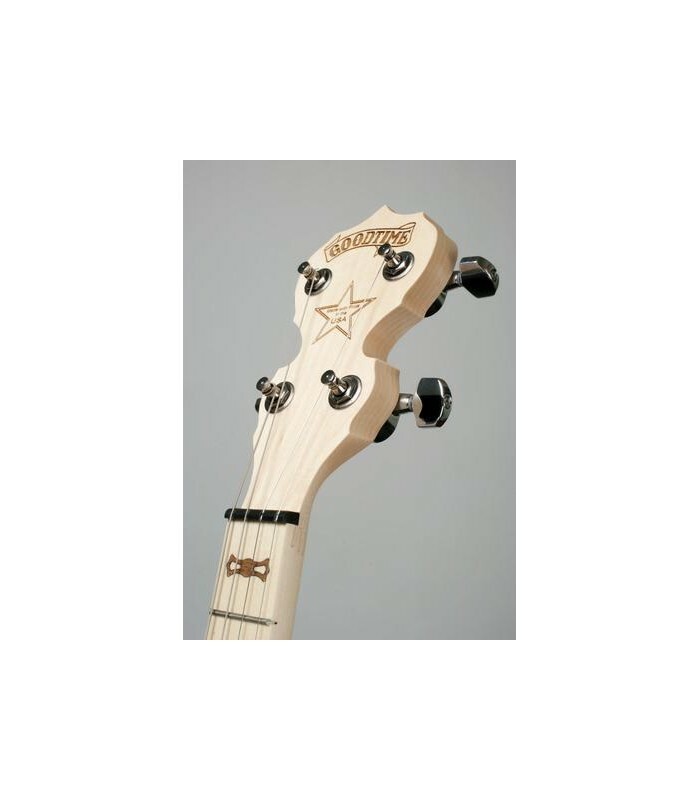 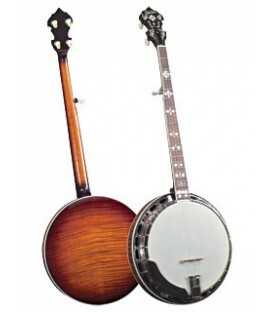 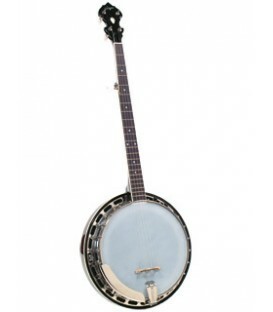 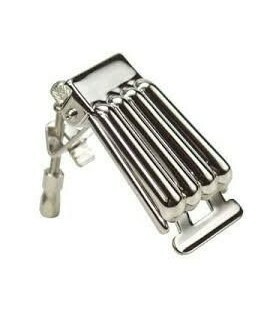 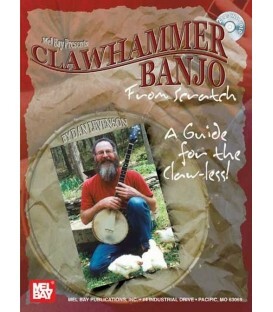 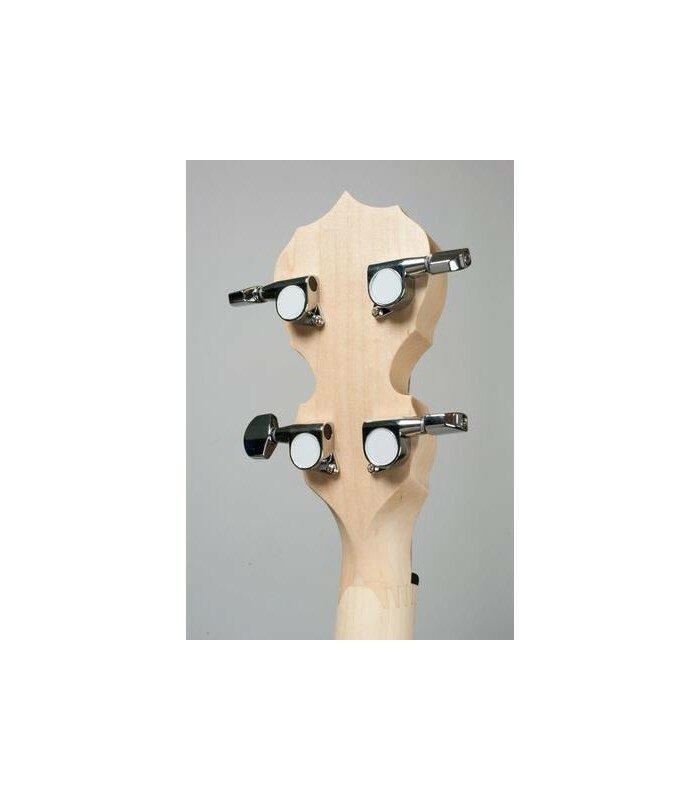 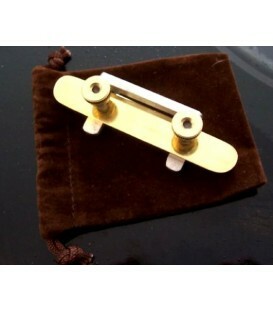 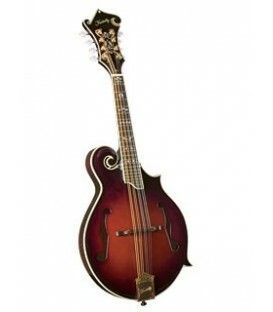 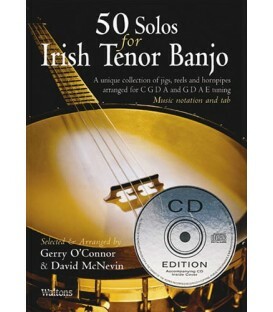 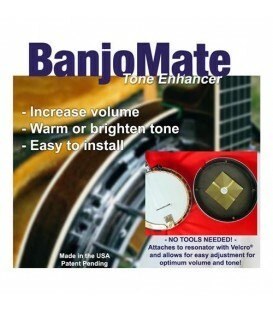 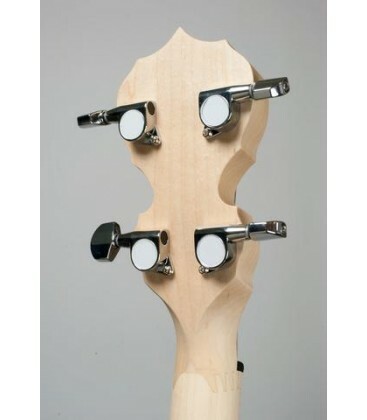 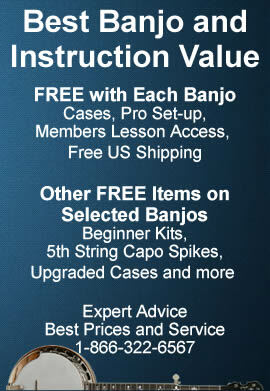 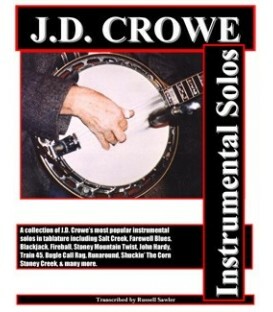 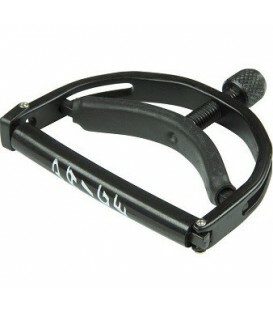 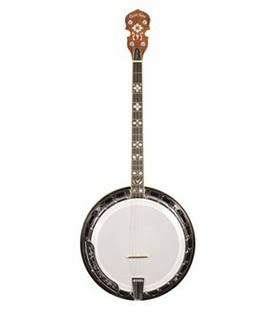 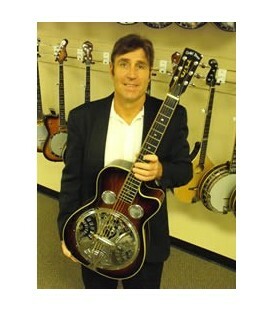 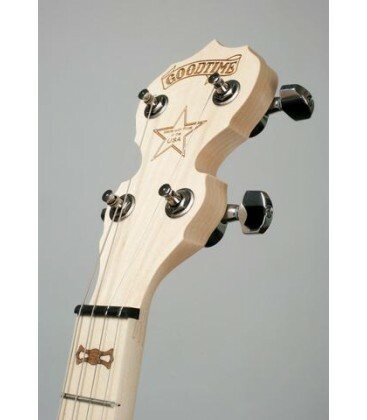 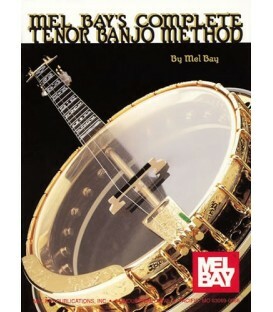 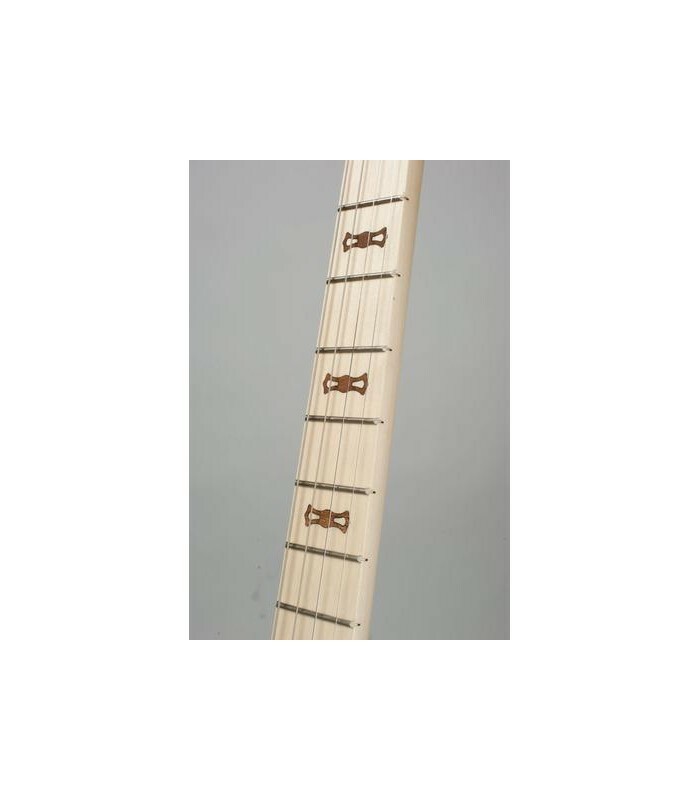 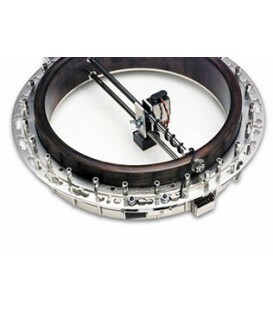 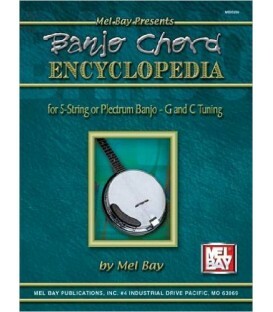 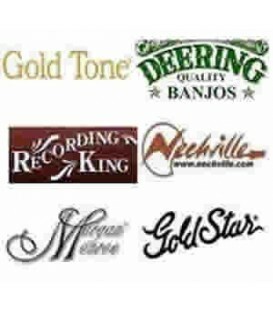 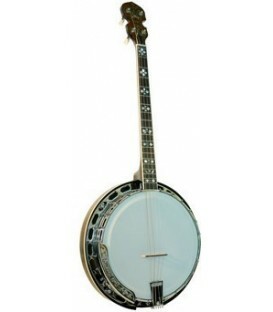 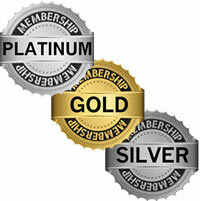 BanjoTeacher.com is an authorized dealer for all Deering Banjo Models and at the best prices and we offer complete professional banjo set-up FREE.